Full Itinerary “6D5N @ Bangkok + Hua Hin – Purely R&R, Food & Shopping!”, click here! Happy 2012 to our dear readers! Have your got your holiday plans ready for the year? Well, we already have two places in mind for the first half of year 2012! If Bangkok is one of your holiday destination this year, why not consider making a 3D2N trip to Hua Hin? Hua Hin is unlike any other beach resort in Thailand. There’s no all-night action of cabarets and discos, neither there’s any tourist crowds, traffic or anything for that matter. It is a quaint seaside resort city which is very popular among Bangkok residents as well as a small group of Japanese, Korean, Hong Konger and Taiwanese tourists. It is well known as a rainy season retreat and is closely associated with the Thai royalty. In 1926, King Rama VII built the Klai Kangwon (Far From Worries) Palace on the beach a few km north of the Railway Hotel and this palace is still frequently used by the Royal Family. The Hua Hin railway station is also frequently visited by the Thai royalties. There’s even a Royal Waiting Room in it! Pros and Cons: Cheap, comfortable and relatively faster; but the location of Bangkok Southern Terminal is not convenient. Fares vary depending on type of train and class. Journey time from around 4 hrs to 5 hrs. Most have 2nd class air conditioned some also 1st Class. kampungboycitygal’s comment: Cheap (around 100 baht); but the trains go very slowly getting away from Bangkok so 2 1/2 hour road time to Hua Hin stretches to 5 or 6 on the train. As of 2010, there is no scheduled air service between Bangkok and Hua Hin. Charter jets and helicopters are available if you are in a hurry and have lots of money. Hua Hin Airport is also convenient for Cha-am. 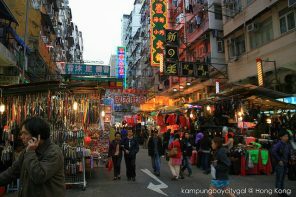 kampungboycitygal’s comment: Fast, comfortable and convenient; but we don’t have the money to charter a jet. Easily available, journey time about 3 hours, fares range from THB 1,600 onwards. 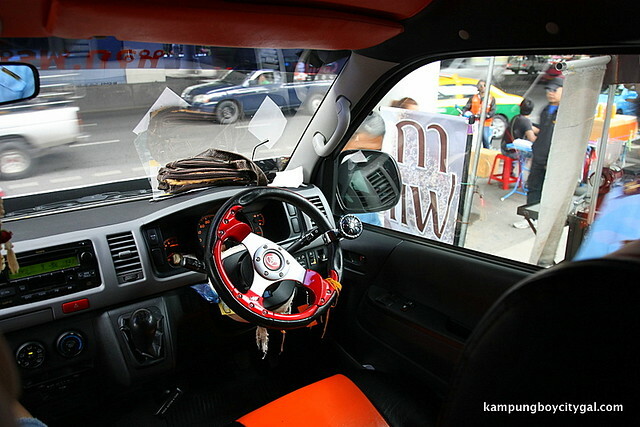 kampungboycitygal’s comment: Fast, comfortable and convenient; but 1600-2000 baht is still a steep price to pay for 2 pax. Easily available from airport and city, fares range from about THB 2,850 upwards, and more comfortable than normal taxis. Large sedans and min-vans available. 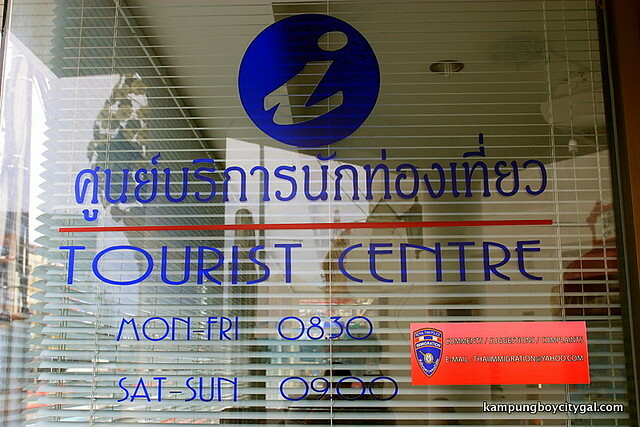 kampungboycitygal’s comment: Fast, comfortable and convenient; but 3000 baht is still a steep price to pay for 2 pax. Some hotels / hotel groups such as Hyatt and Dusit have regular transfers between their Bangkok and Hua Hin properties, either large sedans or luxury mini-vans. This option is available from most any travel agency in Bangkok, but must be booked ahead. 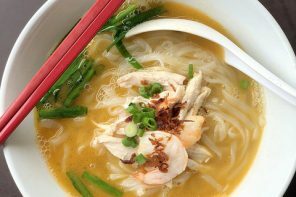 It’s one of the most cost effective ways to get to Hua Hin. One way fares usually cost no more than THB 500. The trip takes a little over 3 hours, depending on your place in the pick up or drop off queue. 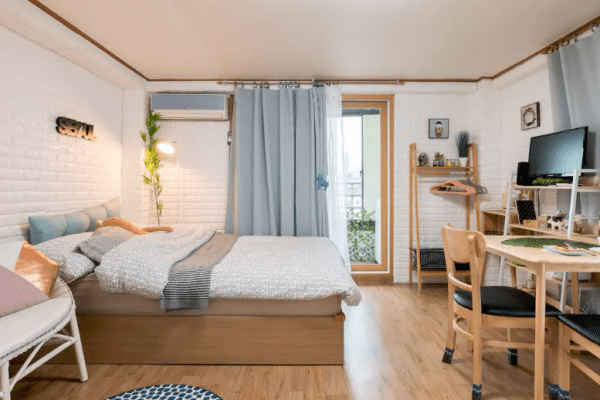 kampungboycitygal’s comment: Cheap, convenient to board (Victory Monument BTS) and relatively faster (2.5 hours); but seating can be very tight and there’s no luggage storage space available. 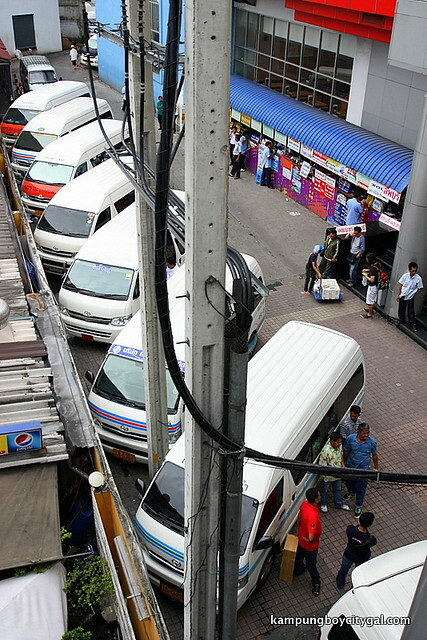 To board a minibus, proceed to Century Shopping Mall (Victory Monument BTS). Cost is 180 baht, limited baggage. You might be asked to buy extra seat if you have a lot of luggage. If you’re traveling light, it’s a great way to go. The Hua Hin vans board in the alleyway next to Century Movie Plaza close to the stairs at the southern end of Victory Monument BTS station. From the skytrain station, take the walkway towards south, descend the staircase on the east side to street level. The minibus area is next to the stairs. Look for a small table with “Cha Am, Hua Hin” written in English to buy your ticket. There’s service to Pattaya as well. The mini van departs every 30 minutes, or when the van is full (~15 pax). Our mini van stops near the Clock Tower. 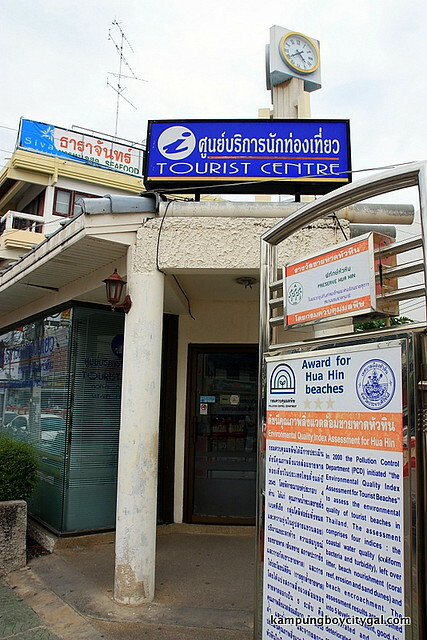 From there, we took a 2-3 minutes walk to Hua Hin Tourist Information Centre. The friendly staff provided us with a range of information. They even helped us to call up our resort to arrange for pick up! Can’t wait to explore Hua Hin! Are you proud of your music taste? Let your callers listen to the songs that you like! Download the coolest hits from the biggest stars and entertain your callers. Now you can join the Call Me Tone-A-thon and get as many Call Me Tones as you like! Give them variety and let your callers hear a different song every time they buzz you. You can even ask your friends to join in the Call Me Tone-A-Thon and see who has the biggest Call Me Tones collection (or whose collection is more awesome)! You are also in a chance to win up to RM7000 daily cash prize! Every day one lucky Call Me Tones subscriber will win cash worth anywhere from RM2000 to RM7000! New clothes, flashy sneakers, the latest smartphone and even a grand prize of Volkswagen Polo! When you perform either one of the above, you’ll get 2 Call Me Tones and will be charged RM5.00. That’s ONLY RM5 for 2 Call Me Tones for 1 month! (normal price would be RM12!). You can then redeem your Call Me Tones at www.thecube.my. To qualify for the cash Daily Prize, you need to send at least 3 SMS-es to 22222 and purchase 6 Call Me Tones at RM15.00 from 12am until 11.59pm of each day. So hurry and join the Call Me Tone-A-Thon and be on your way to getting awesome songs on your mobile as well as winning fantastic prizes! This post was great! Thanks for sharing. Hey I would like to ask the minivan that you took to hua hin, did you guys make any pre booking in advance? Any luggage size limitation? Citygal, does the mini van make any stops for food or toilet break along the way? 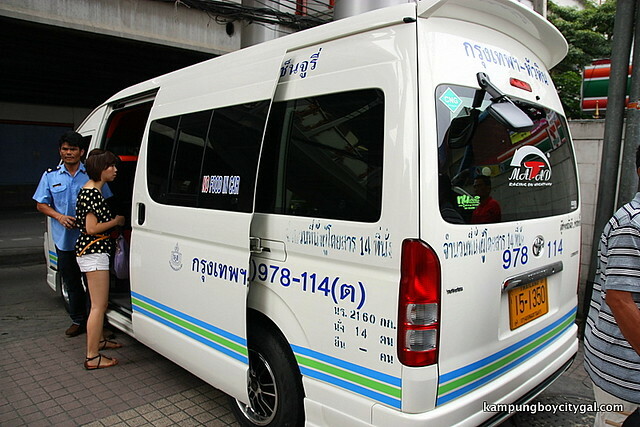 As for taxi, the rate of THB1,600 onwards is for 2 pax or is regardless of how many pax? i.e. 2 person = THB1600, 4 person = THB 1600 also? Hi, your information is going to be very useful! Thanks for sharing! 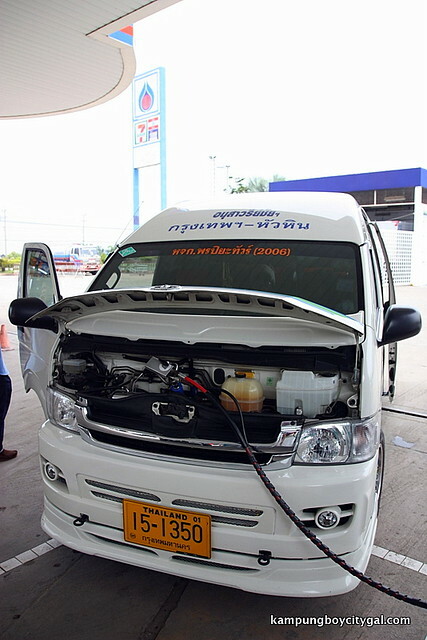 Can I check what is the operating timing for the mini-van at both Vicotry monument and Hua hin? Thanks in advance! 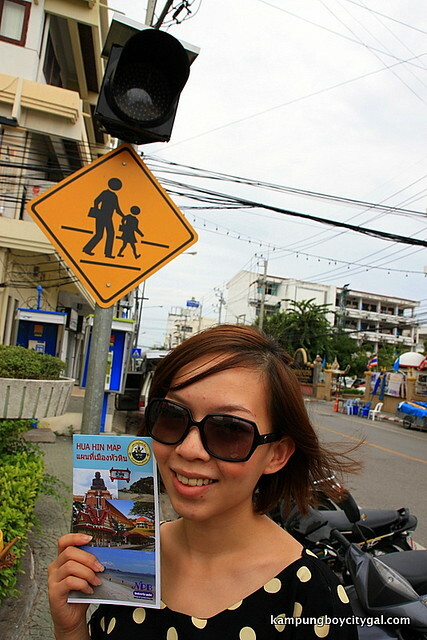 The final stop at Hua Hin is also the same spot where you took the minivan back to Bangkok? Are there any good hotels within walking distance from there? 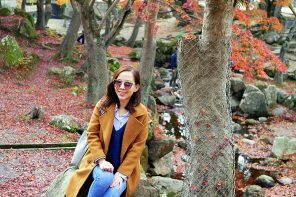 Is Hua Hin safe for solo traveller? What’s the earliest minivan available in the morning to Hua Hin? Hi! I wanna go to Santorini pArk at Cha-am.I will take a van at Victory Momunent.But i dont know how i can come back Bangkok?Could you give me some advice? ?